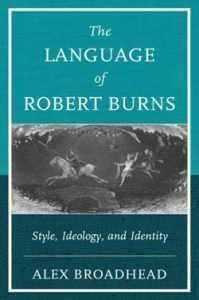 Bucknell University Press – Page 3 – Edimus quod nobis libet. Save 30% with code 8S17BUP. Click on the image to order. Anna Elizabeth (Antjie) Krog’s iconic status as one of South Africa’s most popular, critically acclaimed, and politically courageous poets began when she was eighteen with her first collection Daughter of Jephta (1970). 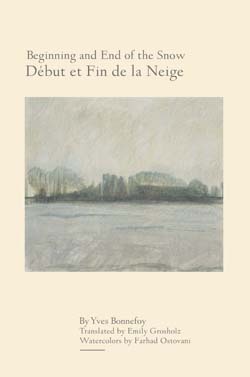 In the decades since this explosive debut, Krog’s many works—both poetry and prose—have received almost every award available in her country for poetry, translation and non-fiction, among them the esteemed Hertzog Prize for Lady Anne (1989) and for Synapse (2014), the Olive Schreiner Prize and the Alan Paton Prize for Country of My Skull (1998), and the Vita Poetry Award for Down to my Last Skin (2000). 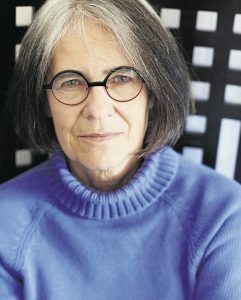 Internationally she has been awarded the Stockholm Award from the Hiroshima Foundation for Peace and Culture as well as the Open Society Prize from the Central European University (previous winners of which were Jürgen Habermas and Vaclav Havel). 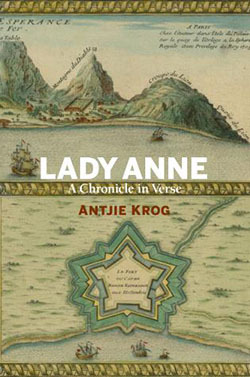 Since 2004 Antjie Krog has been an extraordinary Professor of Literature and Philosophy at the University of the Western Cape. 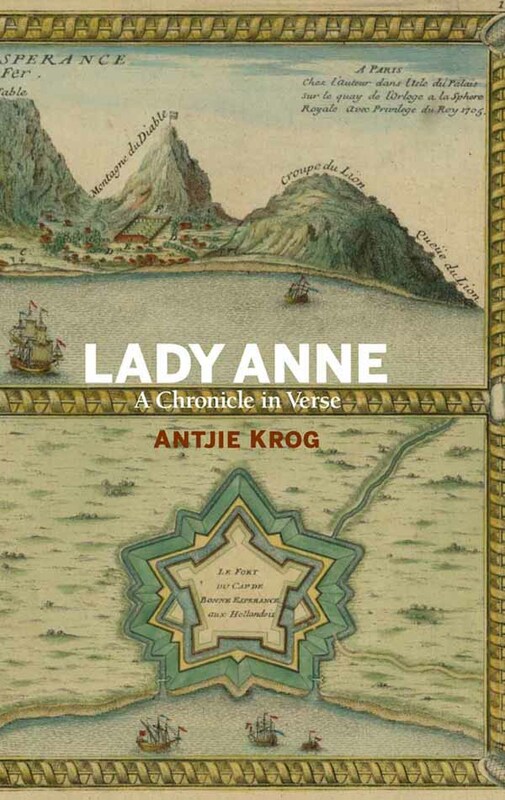 Bucknell University Press is proud to be the publisher of the first English translation of Antjie Krog’s Lady Anne: A Chronicle in Verse (2017). Bucknell University Press: You’ve known most of your life that your father was both a brilliant painter and a hoarder. Did you plan to write this memoir even before your father died? Sascha Feinstein: I didn’t seriously consider Wreckage as a book project until after he died, when I started clearing the land and buildings on Cape Cod (and, to a lesser extent, the house in Philadelphia). I also couldn’t write quickly because so much had to be unearthed for me to understand both the process of renovation and the artifacts themselves, and that took years. I’m still finding buried objects! But the majority of the labor and writing took place within the first ten years of his death [2003 – 2013]. As a writer, I’m most interested when polarities flourish simultaneously. 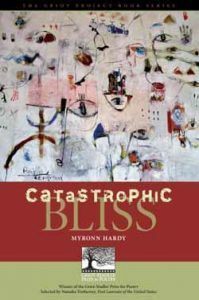 And I had to get physically involved in the wreckage in order to speak about the disastrous rot and decay taking place in these locations of extraordinary creativity. When you braid that kind of double helix, art will emerge beyond the confines of anecdotes. Did you find the book cathartic? I’m frequently asked that question, and I still don’t have a slick answer! The process of saving the Cape property—which involved, among other things, the removal of over 30 tons of refuse—certainly liberated the residence itself, as did the extermination of monstrous poison ivy vines and tenacious bamboo. The making of the book (as with the making of anything creative) certainly made me feel alive as an artist. But in terms of catharsis, I would have to say that, yes, telling the stories and illuminating scores of people who thought they knew the totality of his character became a great emotional release. He had a terribly controlling nature, so he swiftly attacked any challenge with vitriolic contempt. I never had, nor could I have had, an honest conversation with him about his hoarding. Art, yes, but nothing negative, nothing that might challenge his maniacal machismo. So I’ve finally had my day in court, so to speak. You’ve described your writing style as “collage-like.” Why did you decide to create that kind of structure as opposed to a more standard, chronological narrative? I tend not to view time in a linear way, and I’m much less interested in chronology than I am theme and metaphor. 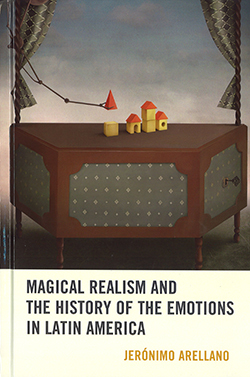 I want each chapter/essay to be an emotional journey, one governed by theme as opposed to time. (In that sense, I see strong parallels between my poetry and my prose.) Ideally, I’d like the reader not merely to remember specific stories but to return to chapters and revisit connective imagery. It demands much more of the reader, of course, but I hope the effort is worth the personal engagement. I also wanted this form because it’s similar to the kinds of paintings that my father nurtured in his painting classes. He created immense still lifes out of broken and abandoned objects; from these, the students needed to find patterns and transitional colors in order to make the paintings achieve balanced movement and tone—to make them swing and evoke strong emotion. 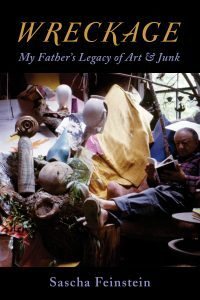 When it came to understanding and creating art, your father had the highest standards, and yet he seemed to collect junk not necessarily for aesthetic reasons, or even for specific projects, but almost arbitrarily. Is that fair to say? Absolutely. He rarely collected junk with the thought of building something specific out it, like Simon Rodia and the construction of Watts Towers. Some exceptions on the Cape property included a large creature that he called The Monster and a large stone table. But most of what he hoarded simply disappeared over the years: rotting lumber, bags of Salvation Army clothing, file cabinets filled with ripped-out magazine articles, buckets of rusted nails, car hoods, tree trunks, hardened cement, you name it. Over the years, of course, the new still lifes would eclipse old ones, and the teaching locations lost workable space the way vines choke out landscapes. (This is partly why the first chapter is called “Wisteria.”) But you’re absolutely right: He didn’t really prize the junk he found; he merely wanted things because someday they might be used, either practically or artistically. 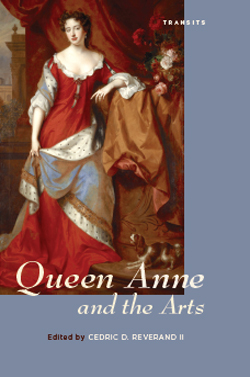 Given the extent of his collecting, how visible were his paintings in the house? The rebuilt Cape house, and my other Pennsylvania home, present the opposite aesthetic: Most walls feature work by my parents. 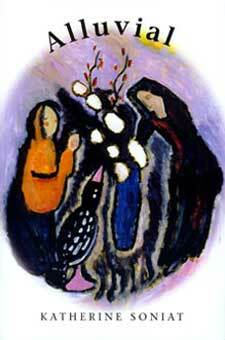 (My mother was a painter, weaver, and textile designer.) I have more art than I can hang—but that’s a lovely problem. Does this mean you don’t plan to collect lots of junk as you get older? Absolutely not! One thing that the experience taught me was how much I don’t want to leave behind for our children. In fairness, I am a collector (mainly of music and books), but the difference between being a collector and a hoarder is pretty vast. At least I hope so. And I have no regrets that I threw out so many tons of refuse. My father’s legacy should be art, not junk, and when I look at his glorious canvases, I forget the tremendous effort that took place in order to show them. 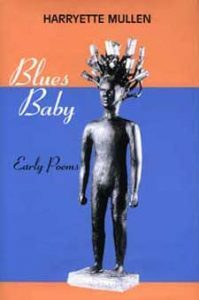 Founded in 1968 as a part of a consortium operated by Associated University Presses, Bucknell University Press has since published over 1,000 titles in academic subjects ranging from the humanities to social and biological sciences. 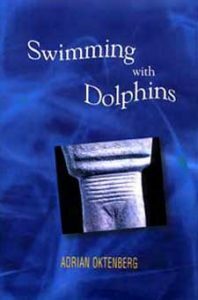 In order to broadcast these books, the press has also been producing an annual catalog which has documented the titles, authors, descriptions, and ordering information as the years have passed. 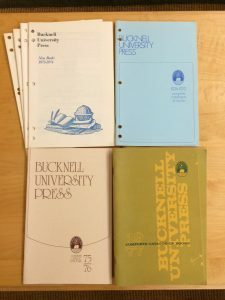 Recently uncovered, the physical copies of these catalogs from 1970-on provide an interesting look into the history of the Press’ publications. 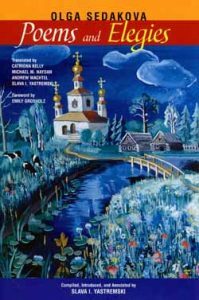 Each copy is a remnant of the year’s hard work from the directors, editors, and authors involved, as well as a creative example of that year’s design choices for the cover and formatting of the catalog itself. Embellishing the covers of some of the earlier catalogs is a simple print of what one might behold in the traditional scholar’s study—a still life of a globe, maps, other cartographic instruments, books, writing quills, and an open book ready to receive the writer’s thoughts. It is simply drawn and printed in blue on the covers of the catalogs from 1970-1974. These early catalogs also include the first editions of our oldest collection—the Irish Writers Series. 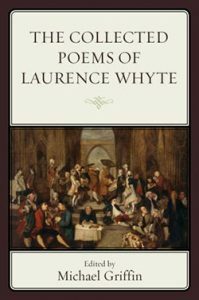 In production from 1970-1978, each volume showcases one writer with a full account of their literary career and major works. 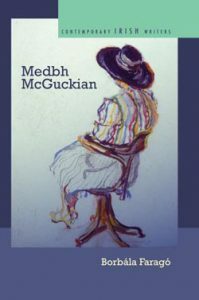 This series has since inspired a later rendition, the Contemporary Irish Writers Series, which presents a more theoretically-informed perspective on each author’s life and work. 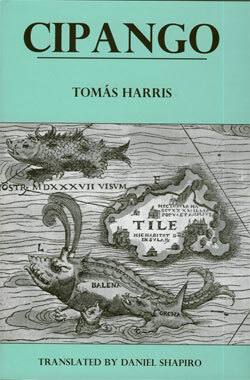 With every year, we see the covers change from blue to beige to olive green and many more with the “Universitas Bucnellensis” seal appearing on the front, its signature sun and open book hovering above the ocean current. It is a mark which signifies the light of knowledge and education surmounting the storms of life. Within each catalog we also get a good sense of how book pricing has changed from the 1970s-onwards—starting as low as $4.50 for hardbacks and $1.95 for paperbacks in Fall 1970 to hardbacks ranging from $30 to $100 in most recent years. 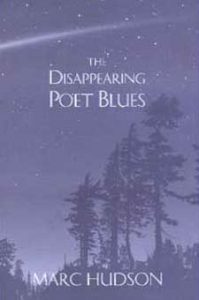 Another unique catalog from 1996 not only features publications from Bucknell University Press, but a listing of prints from all members of the Associated University Presses which also included University of Delaware Press, Fairleigh Dickinson University Press, Lehigh University Press, and Susquehanna University Press. 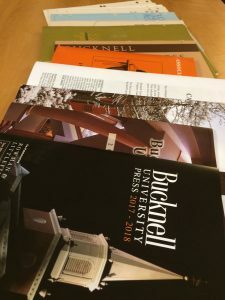 The Bucknell University Press remained a part of this consortium until it ended in 2010 and the Press joined with Rowman & Littlefield Publishing Group, an independent and international publisher of academic, trade, and popular books. During this transitional period, the final catalog from AUP is in its simplest form, 2010-2011 printed black on white without a cover page. Since then the catalogs have been printed by Rowman & Littlefield and have taken on a whole new visual appeal with quality photographs on each cover. Additionally, each catalogs’ interior includes images of the book covers along with their descriptions and ordering information. 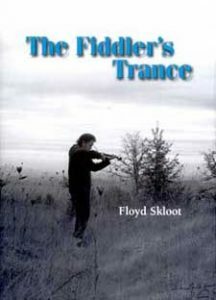 Most recent copies are even available on the press website with interactive pages that flip forward or backward with each click. 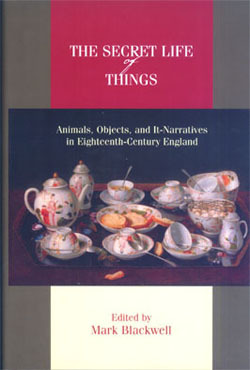 Book entries in the online catalogs even link to Rowman & Littlefield’s website where visitors can order the books directly. From the 1970s to 2017, the Bucknell University Press catalogs have traced a history of publishing from style and layout to pricing and administrative changes. Each small change signifies a step in the greater evolution of the Press, from a time when there were just 10-12 publications per year to a new average of 35, from one or two original book series to more than ten series today ranging from topics on eighteenth-century Scotland to studies on African America. 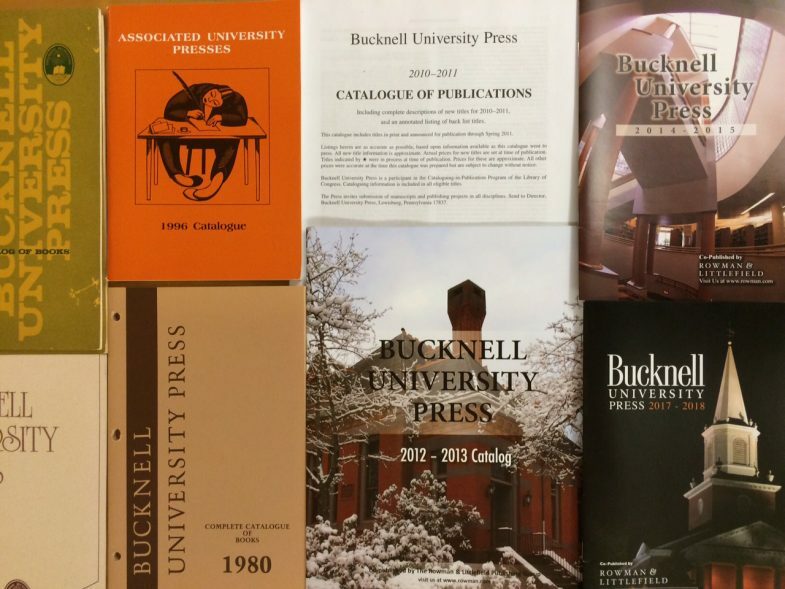 Beginning with a simple paperback catalog, Bucknell University Press has grown and developed to encompass so much more. Approaching its 50th year of operation in 2018, the Press continues to evolve, releasing new and innovative publications—each one featured in a catalog that will add to the growing timeline of years past. The Prize is made possible by the generous support of Mr. Thomas Whitehead ’63, who will present the winners with their awards Thursday, April 13, at 5 p.m. in the Traditional Reading Room, Bertrand Library. 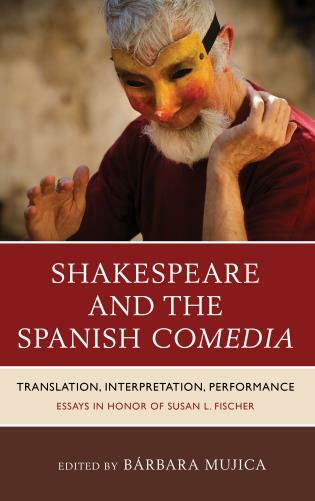 A lecture by Alberto Manguel, Director of the National Library of Argentina, will follow the presentation. Both events are free and open to the public. Bucknell University Press offers the Cynthia Fell internship, a competitive, yearlong, non-paid internship for sophomores, juniors, or seniors interested in scholarly publishing. The internship is named for the late Cynthia Fell (1932-1994), associate director of the Press from 1968-1990. 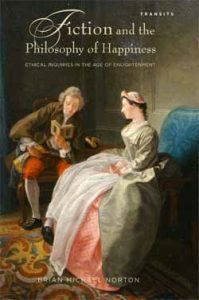 Since 1968 Bucknell University Press has published over 1000 scholarly books in the humanities and social sciences. We are among the leading publishers in the world in eighteenth-century studies, Latin American Studies, and Luso-Hispanic Studies. 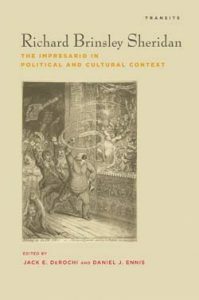 We currently publish eight book series that includes the work produced by the Griot Institute for Africana Studies and the Bucknell Center for Sustainability & the Environment. We receive about 300 scholarly book proposals per annum from authors world wide, from which about 30 titles are published. Operating under the Provost’s office, the Press is run by its director and editorial board, consisting of 12 Bucknell faculty members drawn from various disciplines. In conjunction with our business partners, Rowman & Littlefield, the Press engages in all aspects of scholarly publishing, from the acquisition and evaluation of book proposals and manuscripts to the graphic design of catalogs and dust jackets to the marketing and promotion of the finished product. We attend conferences and we engage daily with authors and scholars from across the country and the world. The internship is open to Bucknell students in any major. No former experience in publishing is necessary to apply. The internship will teach you about all aspects of publishing scholarly books. It will require 6 hours of work per week, occasionally off campus. Interns will earn one non-traditional study course credit for successful completion of the yearlong program. The internship is equivalent to one class. Since the internship offers course credit, you will be expected to complete a substantial academic or creative project for evaluation during the year (e.g., editing the journal mentioned above). These projects will be consistent with your regular undertakings, but it will give you the opportunity to produce an original study or essay, or to make a particular editorial or design contribution, that engages with important and interesting issues in scholarly publishing. There is much flexibility here and we look for initiative from our interns. 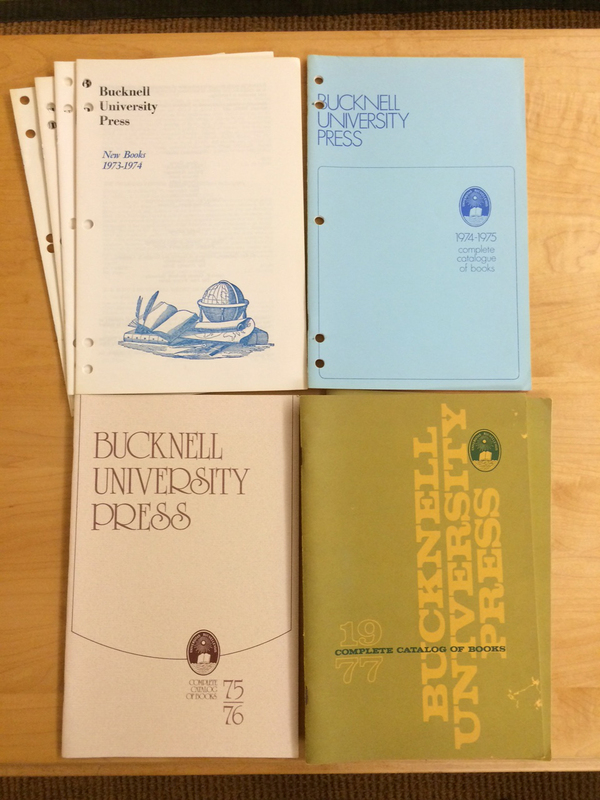 Bucknell University Press also offers non-credit summer internships. Information and deadlines for those opportunities will be posted at a later date. 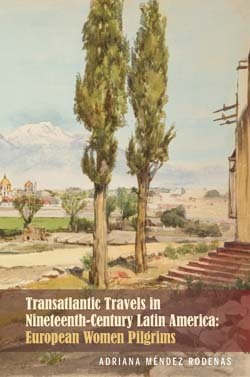 For more information about Bucknell University Press visit www.bucknell.edu/universitypress or email us at universitypress@bucknell.edu.